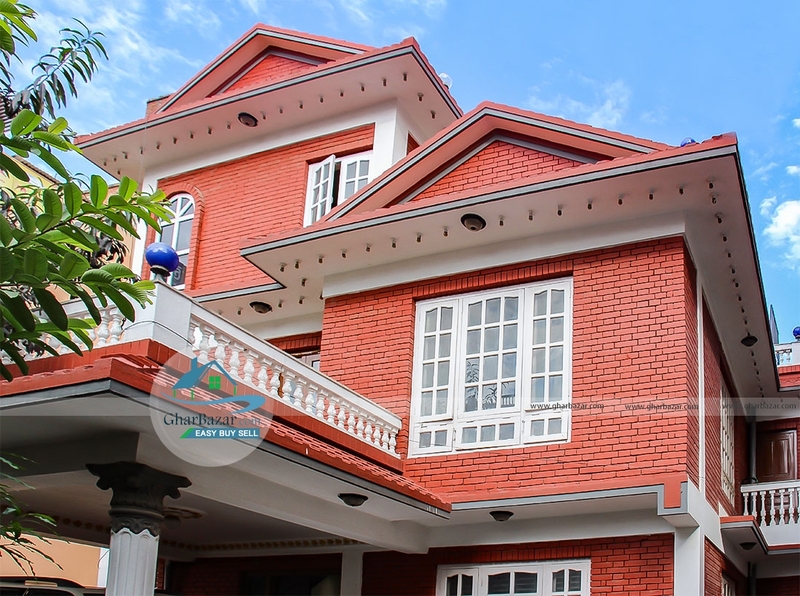 This earthquake resistant residential/commercial 3 storied house built in area of 8 aana located at Mitranagar. It has 6 bedrooms, 2 kitchens, 2 living rooms and has parking space. It has access road 14 feet. The property price is 7 crore.